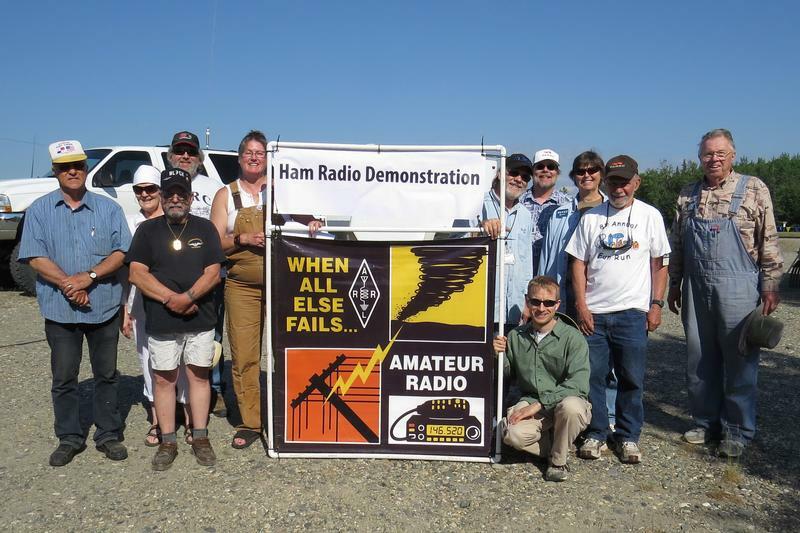 The Arctic Amateur Radio Club is a general interest organization for Interior Alaska ham radio operators devoted to science and technology education as well as public service. 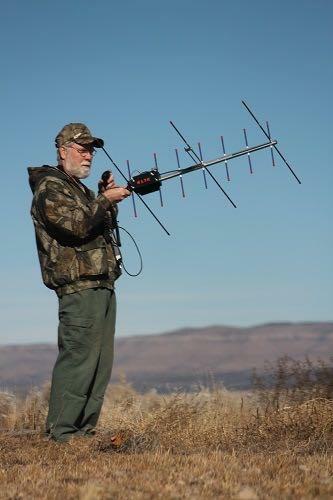 Leveraging its skilled, FCC-licensed members, the club encourages the development and application of new wireless technologies for worldwide communications. AARC invests in crucial telecommunications infrastructure throughout Interior Alaska, which may be used to support local and regional activities related to public safety and response to natural or man-made disasters. 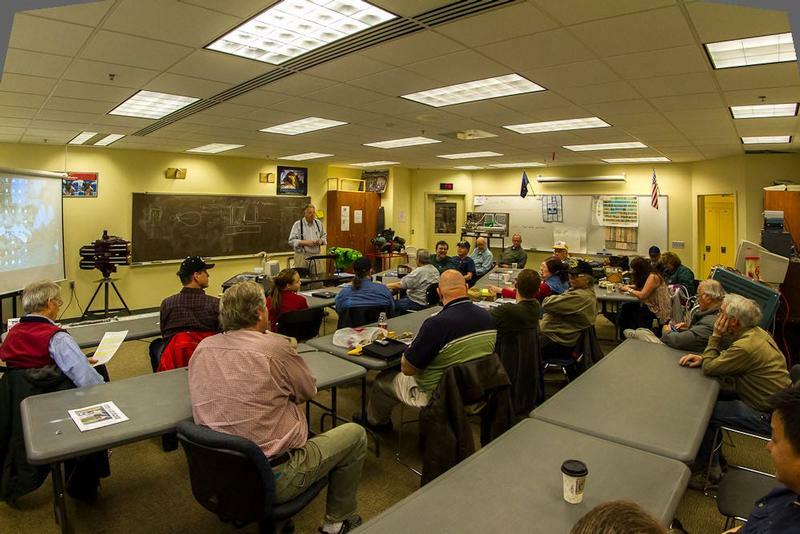 Each of the Arctic Amateur Radio Club members contribute $20 in yearly dues, and personally devote substantial skills, time, and valuable equipment to maintain a number of analog and digital radio systems critical for emergency operations. 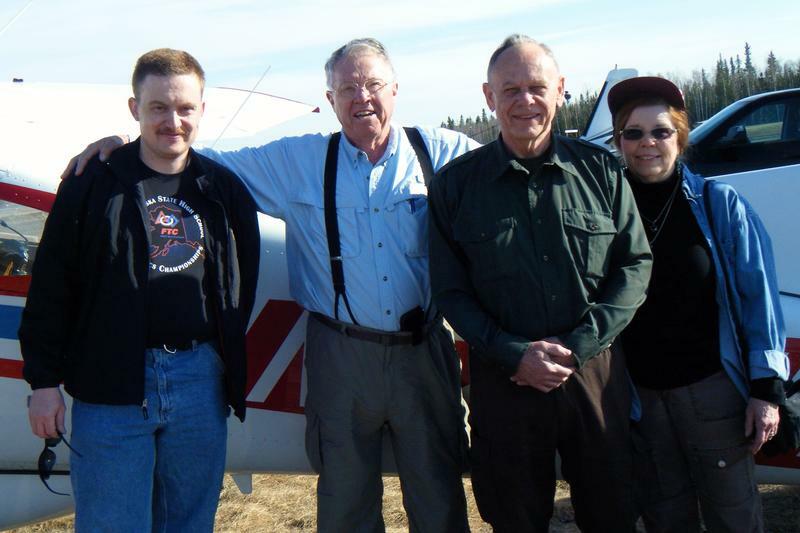 Funding from Pick Click Give enables the Arctic Amateur Radio Club to maintain, upgrade and expand these systems to better serve Alaskans statewide. Funds are also used to provide STEM education for community members interested in developing or enhancing their radio communication skills vital to public service.